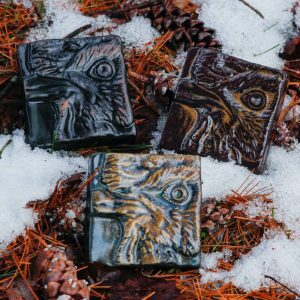 Tile sales to benefit The Institute for Animal Happiness! 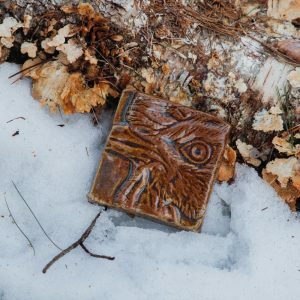 I have the rare opportunity to sell handmade tiles with 100% of the sale price going straight to the Institute for Animal Happiness! I plan on doing fundraisers in the future and supporting just causes, but it is likely that I will need to recoup expenses. In this case, I have the ability to make NO money off of these tiles and give everything over to IAH. 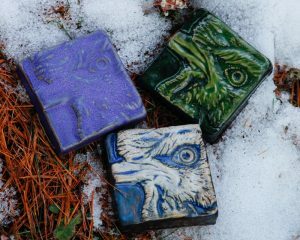 Please support the institute by purchasing a tile featuring one of their current residents, Buckles the rooster. Click here to go to the shop! 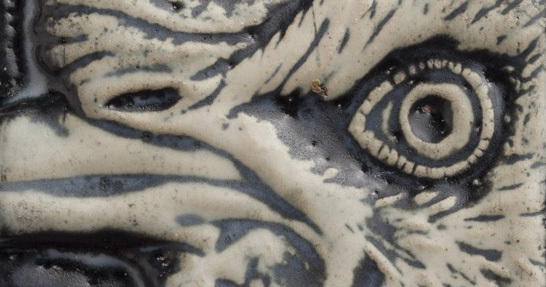 *Note if you would like to make a donation straight to the institute and pick up your tile in person (in the Woodstock-Kingston-Catskill-New Paltz area), please reach out to us at info@animalrightsrecipes.com with the tile number you would like. We’ll send you the IAH’s direct paypal link for a donation, and once you have made a $25 minimum donation we’ll arrange pickup. The point is to get them money, and there are many paths to do so. Because of this, the IAH is always in need of funding for chicken healthcare. We hope to make a difference for them.